Gabbie Parini was exhausted after running the final leg of the 1,600-meter relay. The Butte High senior laid face down on the turf near the finish line, trying to catch her breath. She could hardly talk as teammates approached to offer congratulations. No, this wasn’t the state meet. It wasn’t even divisionals. 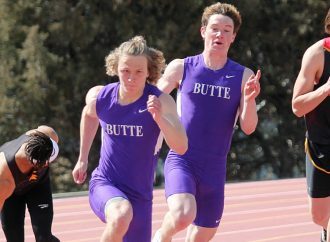 This was the first meet of the season, and it was a race that included two teams from Missoula Big Sky and two more teams from Butte High. Parini’s team placed second in the race, though she held off the third-place challenger. Basically, it was a practice for the Bulldogs, whose outside practices had been held mostly inside leading up to the first competition of the season. Still, Parini was running like her life depended on it. 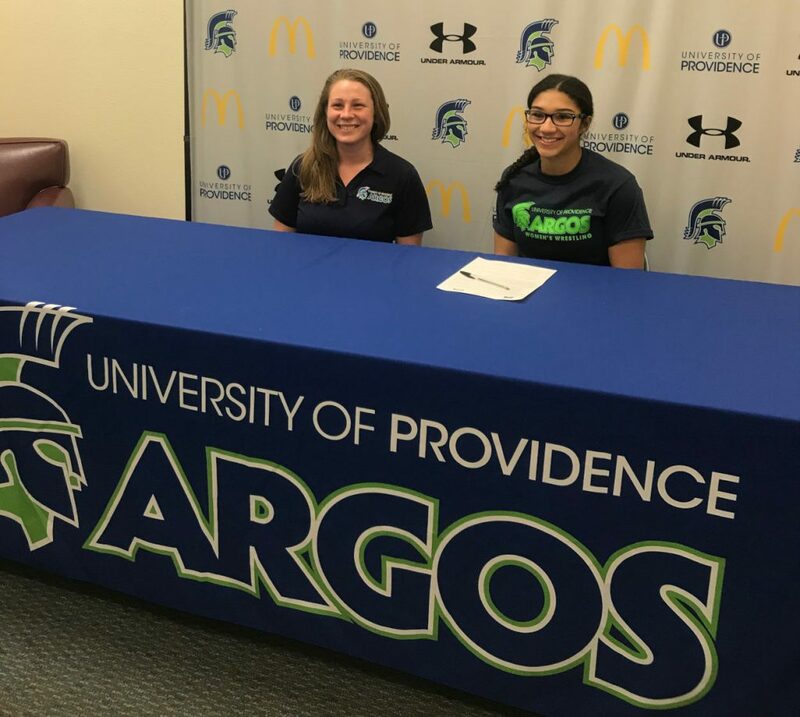 That is the type of attitude that means the University of Providence in Great Falls will be getting its money’s worth with the scholarship it is giving to Parini to wrestle for the Argonauts. With Tuesday’s meet in Missoula called of because of rain, Parini headed to Great Falls to formally sign her NAIA National Letter of Intent to join the Argo’s women’s wrestling program. Parini is on pace to compete in the Class AA State tournament for the fourth time next month in Kalispell. 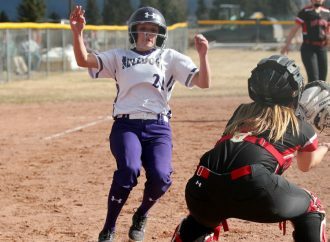 She was a member of the Butte High wrestling team the past two seasons. Butte High wrestling coach Cory Johnston said Parini’s wrestling career started during a conversation in math class. Parini was looking for a way to get into better shape for track. Parini said she saw wrestling as a way to make herself a better athlete. She also said it is fun. She also had some wrestling role models to following in Kobe and Kameron Moreno. “I saw my cousins Kobe and Kameron do it, and I just realized I want to do it, too,” she said. While on the wrestling team, Parini quietly went about her business for two seasons. She earned a varsity letter this past season, and she wrestled at the tough 132-pound weight class for the Bulldogs in the Eastern AA seeding tournament. Each day, she simply worked hard, Johnston said. In addition to helping her Bulldog teammates with practice competition, Parini also found some success on the mats. During a mixer hosted by Butte Central late in the season, Parini gave Whitehall’s Connor Johnson a solid battle before suffering a second-round pin. Johnson went on to win the Class B/C State title at 132 pounds the next month in Billings. 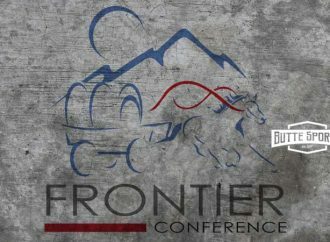 After her sophomore season, Parini decided to stop dancing, where she was a member of the prestigious Dynamic Dance & Tumbling Academy of Butte. 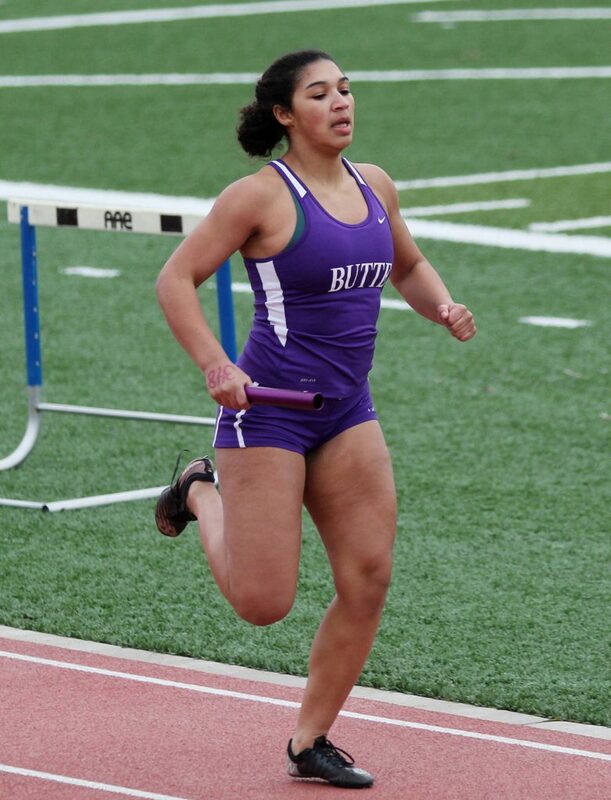 “I quit because I want to be more serious about track and looking for scholarships,” Parini said. Her days on the wrestling team definitely made Parini a better track athlete, Grey said. Grey said Parini has also become a mentor to the younger athletes on the track team. “She has taken leadership role on, and that is neat to see,” the coach said. Even though she signed with the Argos, she isn’t giving up on the idea of running track in college. She might try going out for the team at Providence. She is keeping her options open. Parini, who will room with future Argos soccer player Marti Ludwick in Great Falls, has her future career planned out. During the football season, Parini lettered as a manager for the football team. 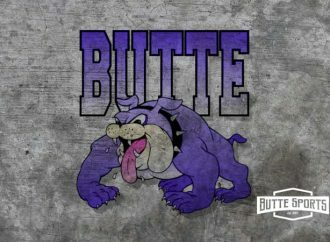 That means she will leave Butte High with six total letters. 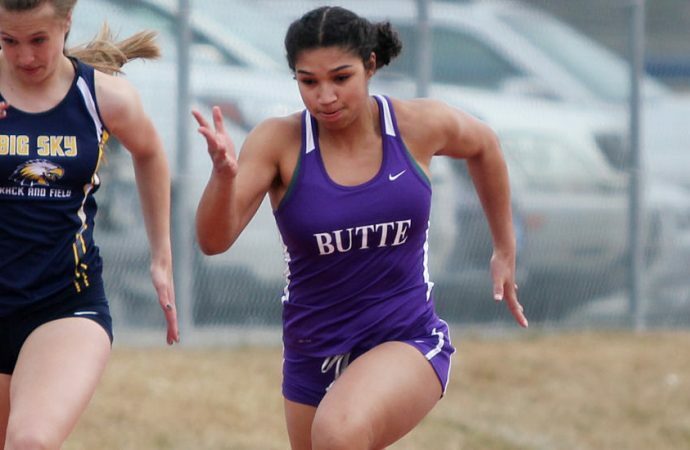 The first one came when she qualified for state as a member of the Butte High 400-meter relay team as a freshman. She did the same as a sophomore. Last year, Parini again ran a leg of the 400 relay. She was an alternate on the 1,600-meter relay team, and she qualified for state in the long jump. She placed 14th with a leap of 15 feet, 11 ¼ inches. Last Thursday in Missoula, Parini jumped a personal-best 16-8 ½ on her second jump of the season. That leap is a state qualifier, and it assures Parini of her fourth track letter. Grey pointed out that Parini really started working at the long jump midway through the season. She focused more on the sprints early on. Parini prefers to run the 400 as a leg of the 1,600 relay because she is running for her teammates, too. She demonstrated that by running all out on the final leg of the first 1,600-meter relay of the season.